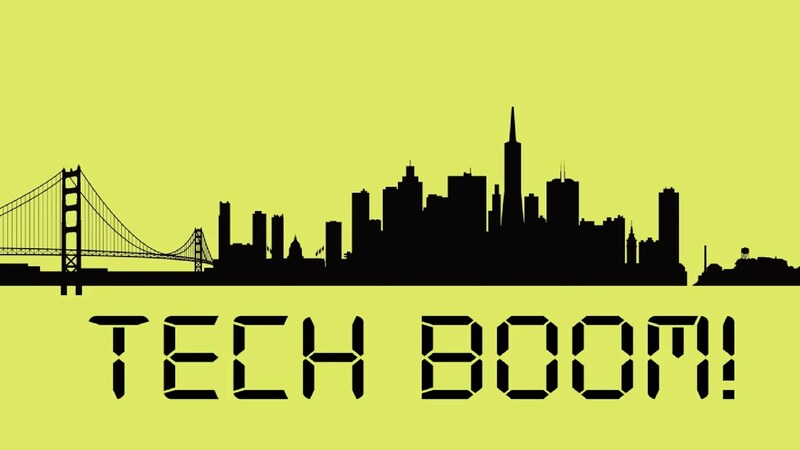 What 5 Big Cities are on the Rise of a Tech Boom?! There are five major cities that are on the rise, and guess who they are and what they have in common? You guessed it! Jobs, Jobs and more Jobs! But these employment opportunities are in the most in demand and growing field, the Tech industry. Out of the fifty-one percent that were surveyed, The Windy City was ranked as the top tech hot spot of the future. The survey also shows that Chicago will attract younger professionals with less than five years experience. Houston came in at second with 47% of the vote and Boston at third with 43%. Houston will have a mix of people with college degrees and working longer than ten years in the industry or those without a degree at all. Boston, like Chicago, is likely to attract younger professionals, 26-34. Denver is in at fourth, and has been seeing an above-average growth in home prices since the recession, at 36%. Philadelphia is in our fifth spot coming in at 31%. The survey also had a few other up-and-coming cities, Dallas, Detroit and Omaha.